Ready to improve your gut health? Choose some or all of our gut health collection! Use code GUTHEALTH101 to save through 3/31! Our Digest-Ease Herbal Extract promotes healthy digestion which can transform your entire well-being and physical health. Enjoy feeling better naturally and get relief from indigestion, nausea, constipation, diarrhea, and bloating when you use Digest-Ease Herbal Extract! Relieve gas, bloating, and digestive distress with herbal digestive bitters! 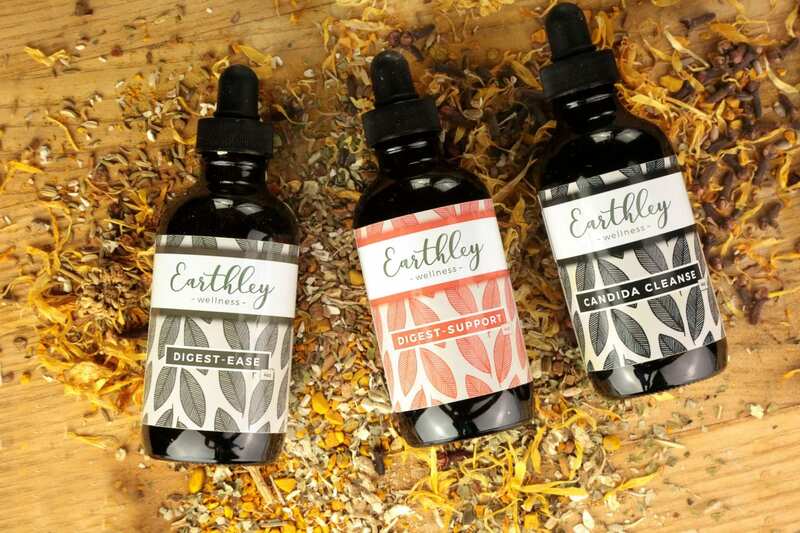 Earhtley’s medicinal bitters are formulated to promote better nutrient absorption and, as a result, alleviate symptoms like gas, bloating, indigestion, constipation, and diarrhea. Get your digestive system back on track with natural bitters — safe for the whole family! Fight yeast naturally and restore gut health with Earthley’s Candida Cleanse Herbal Extract — a natural Candida cleanse. Instead of using harmful chemicals to fight yeast, harness nature’s medicine and get relief from the effects of Candida overgrowth. As with all Earthley products, we never use sugar, colors, flavors, synthetic vitamins, or preservatives in our extracts. Size * Choose an option4 oz.8 oz.1 oz. The most potent and effective elderberry immune supplement available, blended with other nourishing herbs for powerful and effective daily immune support. 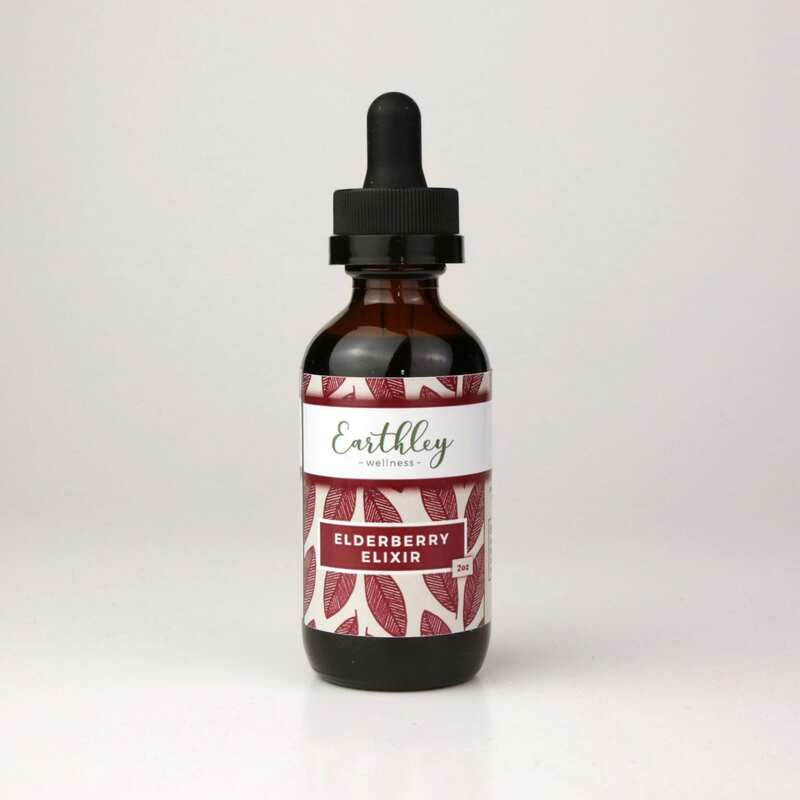 Our elderberry drops are shelf-stable and have no added sugars, colors, flavors, preservatives, or fillers. 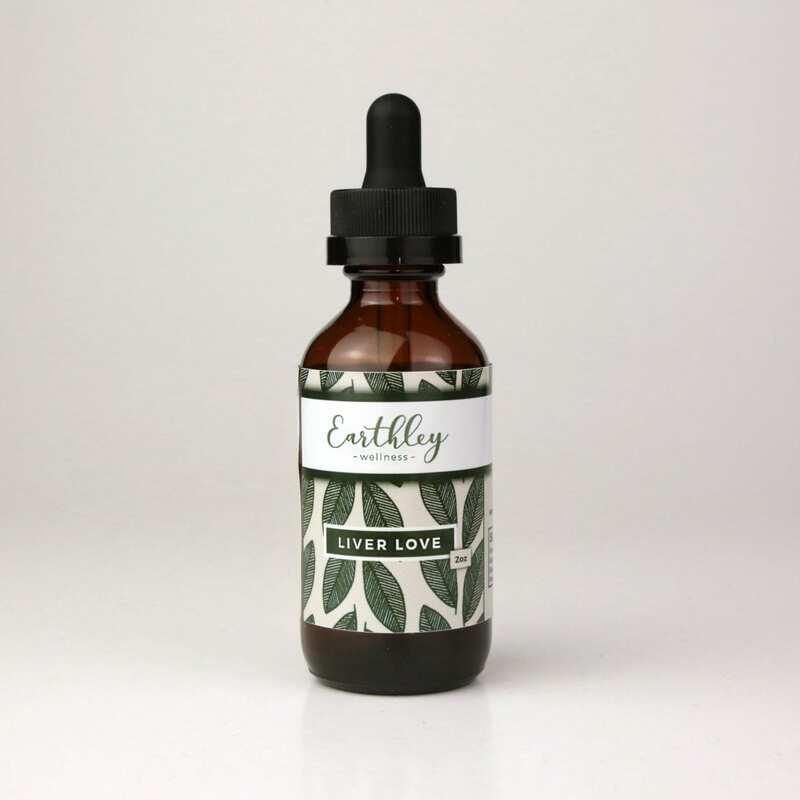 Always made with natural, organic ingredients, Earthley’s elderberry tincture will help you steer clear of this year’s germs. Our NEW kids' version is alcohol-free! Gut health is a huge issue today. Many people are struggling with health concerns related to gut health, but they don’t know what to do about it. There is too much conflicting information. Our gut health collection can help! First, check out this post on our sister site to learn about the research into gut health and a plan. Then, select the products here that you need! Candida Cleanse — Contains cloves and calendula to help fight yeast and parasites in a gentle yet effective way. Digest-Support — Made with cinnamon, fennel, orange peel, and dandelion root to support liver health, improve digestion, and reduce gas and bloating. Can be used both before and after meals. 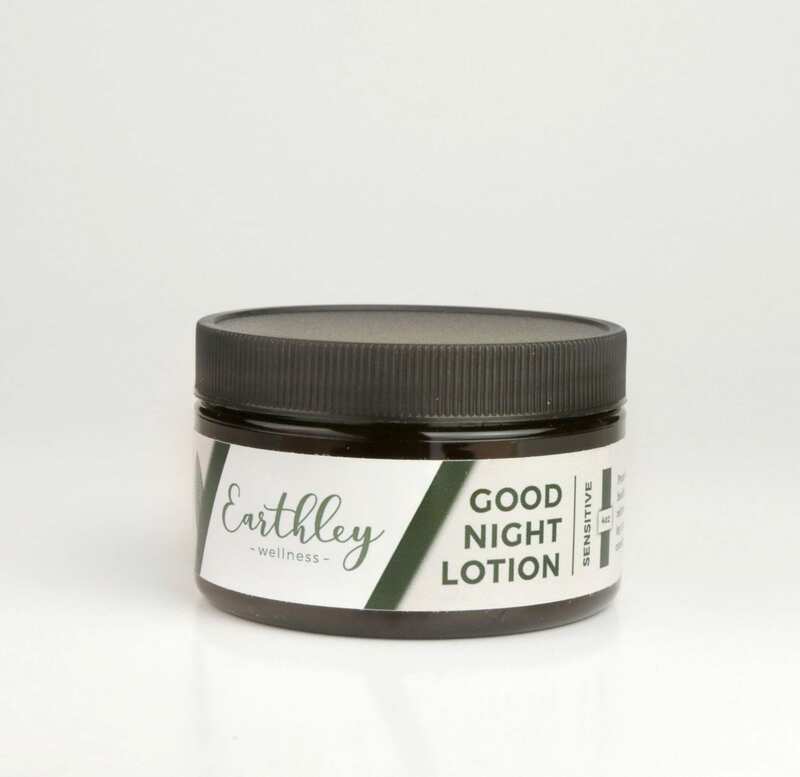 Good Night Lotion — Our signature magnesium lotion. Improves sleep, digestion, and promotes gut health. Cod Liver Oil — Produced in the pure water around Norway, with no synthetic vitamins, it is a natural source of A and D plus omega-3s. Promotes gut repair. 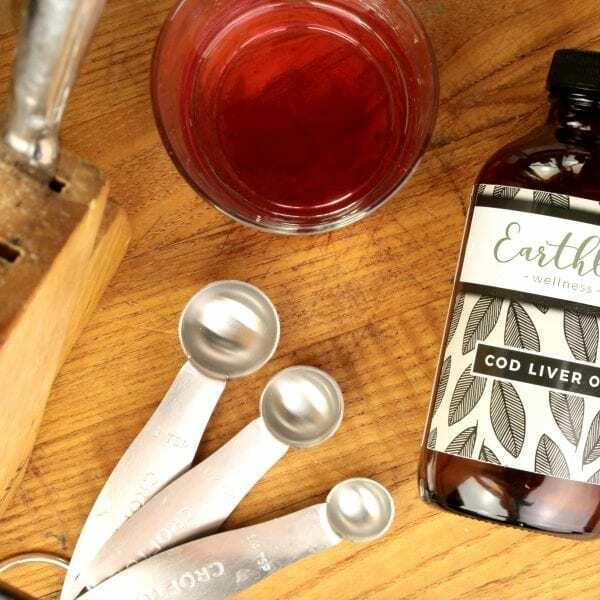 Digest-Ease — Made with turmeric and blackberry leaf, it fights h. pylori, reduces inflammation, and eases constipation to promote better gut health. Liver Love — Contains peppermint, turmeric, and milk thistle to support and protect the liver and help detox the body. 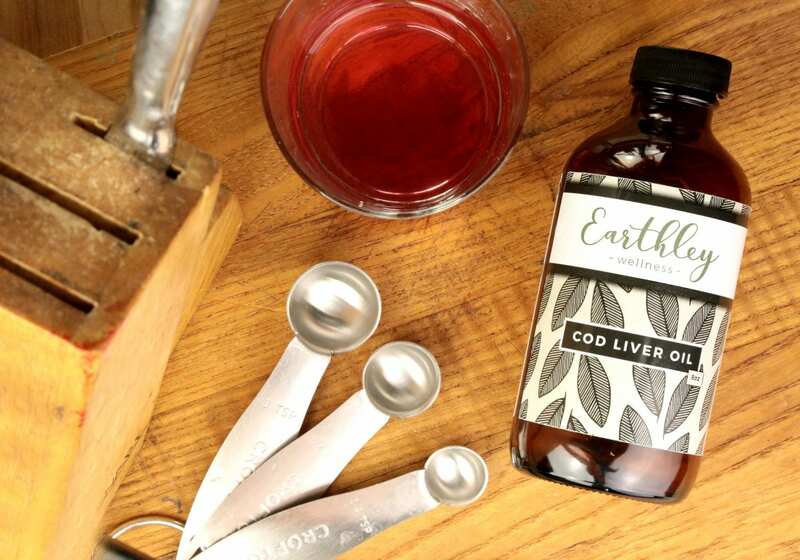 Elderberry Elixir — Made with elderberries and calendula to help reduce inflammation and histamines in the body. Varies by product; stated on bottle.